Our website address is: https://www.nzsurfjournal.com. If you subscribe to NZ Surf Journal then we also collect and store information about trends within the industry. These trend reports will never identify individuals. We use that information to measure how visitors are interacting with the site so we can improve the overall experience of each visit. Although we may publish trend information about usage patterns, we do not disclose information about individual machines or people. We do not sell information that identifies you personally. 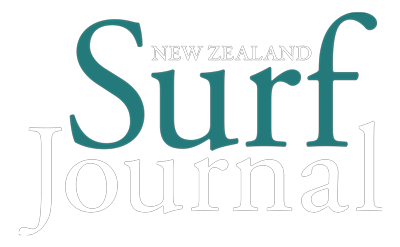 If you choose to provide us with personal information such as your email address, for example by filling out the NZ Surf Journal contact form, we will use the information only for the purposes of delivering you information about NZ Surf Journal: primarily to answer your request or to provide you with information about your subscription or information about NZ Surf Journal. To update your personal information, you can contact us by email, or call us on +64 3 742 1186. You can also click on your Settings page within your NZ Surf Journal subscription. We do not share any individual data. We may from time to time create and supply trend reports to partners and advertisers to help them better understand our audience. NZ Surf Journal communications are managed by MailChimp and Campaign Monitor, using their world-class permission-based email marketing solutions. 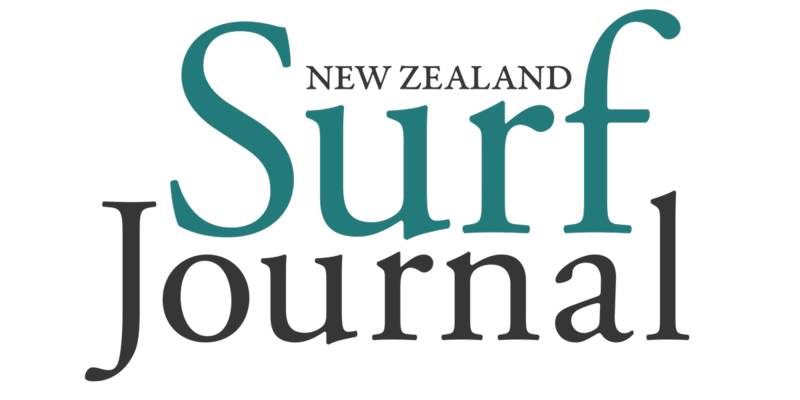 Occasionally, we will also request your time in answering a short survey to help us to develop the NZ Surf Journal experience.